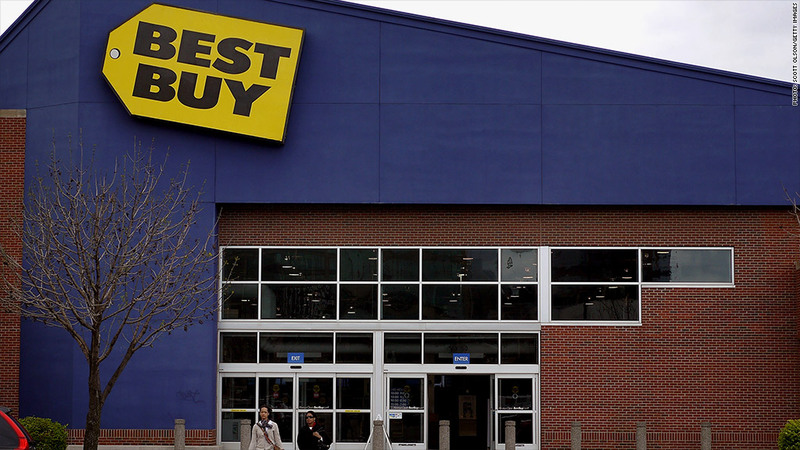 Best Buy earnings plunged in the most recent quarter, adding to the electronic retailers' recent problems. Electronics retailer Best Buy is approaching the crucial holiday season in a state of turmoil, with a second-quarter earnings plunge and sales decline adding to uncertainty about the company's future. The Minneapolis-based company reported Tuesday that it earned $33 million, or 4 cents a share, in the quarter ended Aug. 4, down 87% from a year earlier. Excluding restructuring charges, earnings fell to 20 cents a share, well below the 31-cent forecast of analysts surveyed by Thomson Reuters. Revenue fell 3% to $10.5 billion, while sales at domestic stores open at least a year dropped 1.6%. The company suspended its share repurchase program. It also warned that, due to lowered expectations for industry-wide sales and the uncertainty associated with several upcoming product launches, it has reduced its annual earnings expectations. But it is no longer providing specific guidance for the year. 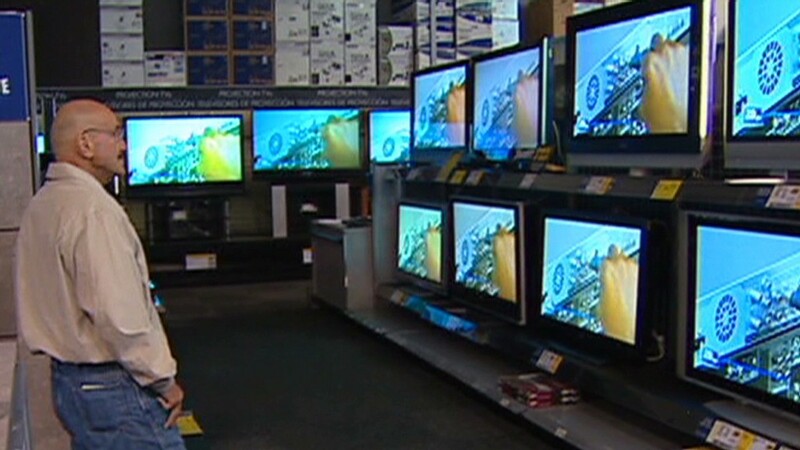 "Best Buy clearly remains in turnaround," said interim CEO Mike Mikan in a call with analysts. He said that while the company is now pleased with the direction of that turnaround, it will take time to complete. Shares of Best Buy (BBY) tumbled 8% in early trading following the premarket report. The retailer is locked in a takeover battle with founder and former chairman Richard Schulze, who earlier this month announced an offer to buy its outstanding shares in a deal that would value the company at more than $8 billion. But Schulze and the company disclosed Sunday they had reached an impasse in negotiations over the purchase offer. Separately, Best Buy said Monday that it hired Hubert Joly, the former head of the travel company Carlson Wagonlit, as its new CEO. He is due to start in the job next month. Schulze stepped down as chairman in June after he was caught up in a scandal involving the former CEO Brian Dunn, who left in April after the company said he engaged in an inappropriate relationship with a female co-worker. Schulze left his job because he didn't disclose his knowledge about Dunn's relationship when he learned about it several months earlier.